There is actual science involved. The Endocannabinoid System (ECS) is real and there have been more papers published about it than almost any other aspect of medicine in the last 20 years. Consisting of the endogenous cannabinoids, the CB receptors, and related enzymes, the ECS is a well documented physical system of the body. Unfortunately, most Canadian doctors remain ignorant of it, and most Canadian medical schools don’t yet have it as part of their curriculum. This must change. It is pervasive. Cannabinoid receptors (CB1 and CB2) are prolific and spread throughout the body and the brain. In fact, in some areas of the body they are more abundant than any other receptor. Their behaviour influences virtually all the major systems in the body. This means that the same medication can be used to treat many different conditions. 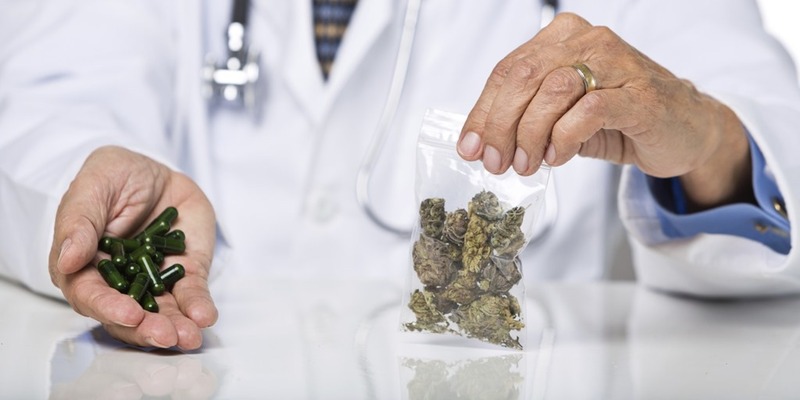 Physicians classically have thought of medications as “one ill, one pill”, but will have to radically change their thinking when it comes to cannabis – “one weed, many needs”. There is more to cannabis than the better-known cannabinoids THC and CBD (Cannabidiol). While the major focus in the past number of years has been on these molecules, the cannabis plant contains over 400 different compounds including over 100 cannabinoids, plus terpenes and flavanoids, many of which are implicated in a variety of therapeutic effects. Also, many researchers are suggesting that these compounds work together in a synergistic manner (known as the “entourage effect”) which cannot be achieved by the synthetic cannabinoid compounds in pills (i.e. Nabilone) which attempt to mimic just THC or CBD. It is safe. 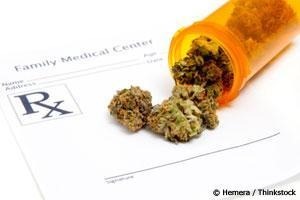 Compared to all other medications, cannabis is the safest when one examines its toxicity, dependence potential, side effects, interaction with other drugs, etc. Especially important is the fact that a fatal overdose is impossible. In the hundreds of years in which it has been smoked, inhaled, ingested, and applied topically, there is not a single documented case of a fatal overdose. Doctors would be hard pressed to name another medication which can make the same claim. A wide range of strains and delivery options are available. The cannabis plant is very amenable to being bred for different concentrations of different compounds. Not only are the concentrations important to the medicinal effect, but the ratio between the compounds appears to be important as well. These compounds can be delivered directly (via smoking or juicing) but can also be extracted using a variety of techniques allowing for the development of capsules, suppositories, edibles, oils, topical ointments, etc. Physicians will need to be informed on all these options so they can prescribe correctly. Its effects when inhaled are instantaneous. While the onset of effect is much slower when ingesting, inhaled cannabis goes to work immediately. Often, it is in a matter of seconds or minutes. This means that patients can judge for themselves how much they require without worrying about taking too much. This is a very valuable attribute when dealing with pain management. It works. This may sound somewhat repetitive but it is worth re-stating. Regardless of the debate surrounding the amount and type of evidence available, there is sufficient evidence to indicate that many people have found relief from pain and other conditions. Even if this response were only a placebo effect, thousands upon thousands of patients have claimed it improves their quality of life in a meaningful manner. Given the safety profile of cannabis, this should be enough for most doctors to consider it in the same way as they do acetaminophen or ibuprofen, which is to say as a first line treatment. In other words, – It has staggering potential for medical applications. It is now being examined for its possible anti-tumour effects, has been shown to regenerate bones at an accelerated rate in animal experiments, provides relief from PTSD, may represent a novel approach to treatment of autism, epilepsy, Parkinson’s, MS, arthritis, etc. We are only scratching the surface of what cannabis can do. 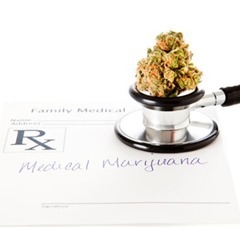 … reason that the medical community will have to embrace cannabis: Legalization is coming, regardless of how the medical community feels about it. 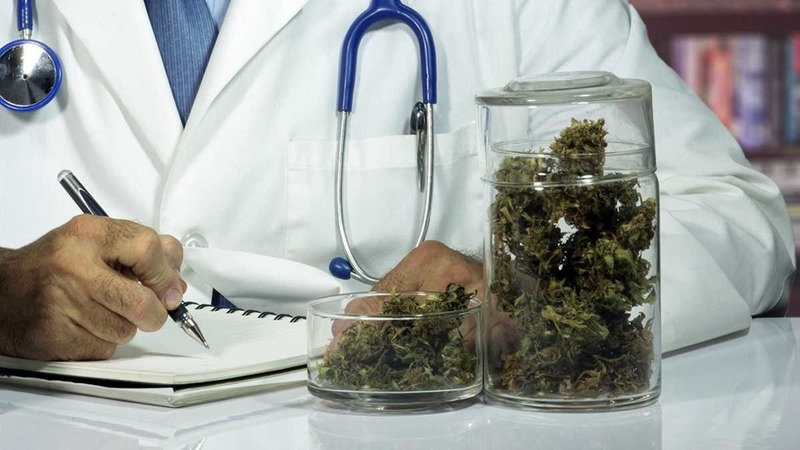 And when it does, based on their current closed mind policy about cannabis, they will be in the unenviable situation of knowing less about it than their patients. Surely this is something they will want to avoid. BRAVO ~ BRAVO ~ BRAVO!!!!!!!!!!!!!!!!!!!!!!!!!!!!!!!!!!!!!!!!!!!!!!!!!!! SHARE THIS ACROSS THE GLOBE NOW!!!!!!!!!!!!! Love that quote from National Geographic. But the link to National Geographic is not working.